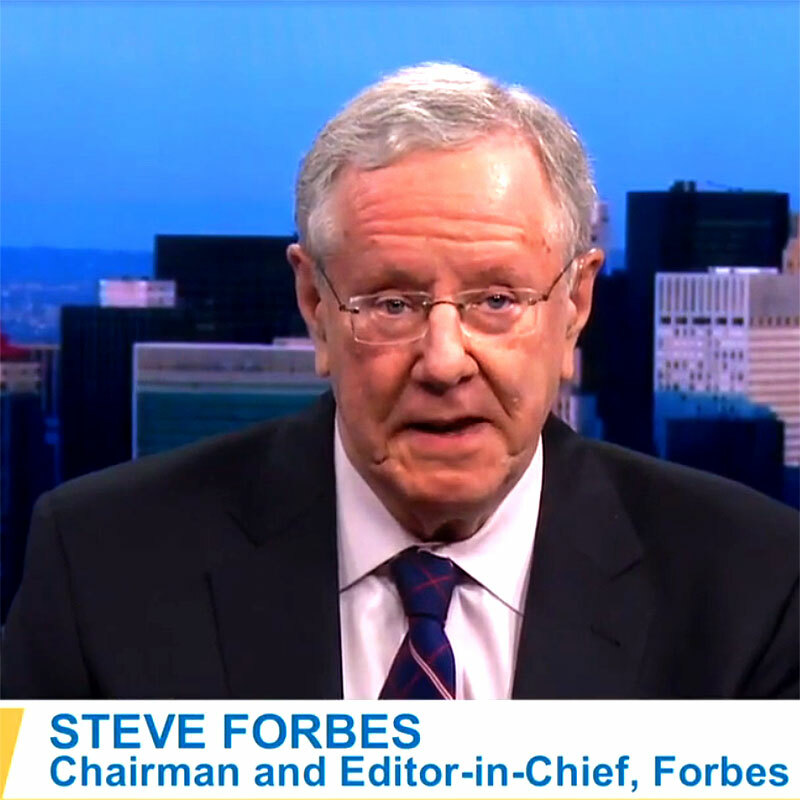 Half-billionaire publishing heir and former presidential candidate Steve Forbes called for the United States to return to the gold standard this week, speaking in a web video hosted on Newsmax. "We were on the gold standard for 180 years in this country's history [and] did very well with it," Forbes said. "If we'd been on a gold standard since 1971, when Richard Nixon took us off [it], today our economy would be 50% larger if we'd just maintained historic growth rates we had for the first 180 years of our existence." Under Forbes version of the gold standard, the value of the dollar would be linked to the value of gold, which would be maintained at a consistent rate by the Federal Reserve. "Gold gives money… stability just like the ruler measures length, the clock measures time, a scale measures weight," Forbes told viewers. "A dollar measures value and when the value is stable, you get a lot more investment, a lot more growth, a lot more opportunity. "When you have an unstable dollar, you get more speculation," he added. "You get the kind of thing you saw with the housing bubble, and so that spells trouble for all of us." Forbes warned that even the levels of inflation suffered by the US economy, although not "German hyper-inflation" (a reference to inflation levels in the Weimar Republic), are still dangerous and provoke instability. "People just kind of get used to it in Washington," he said. 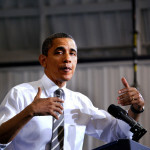 He also criticized the Fed's current regime of "quantitative easing," referring to it as "economic malpractice." "it's just a matter of time before more prominent, wealthy people like Forbes are backing the return to the gold standard," said Trevor Gerszt, founder and CEO of Goldco Precious Metals in California, and a leading expert on precious metals investments. "Now's a great time for investors to take advantage of the buying opportunity of gold and silver, which act as a hedge against the inflation and money-printing of the fiat currency system." Forbes' new book, Money: How the Destruction of the Dollar Threatens the Global Economy and What We Can Do About It, is available in book stores.